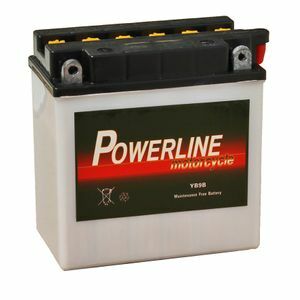 I bought this battery for my classics motorbike several years ago and all has been well. After being left unused for around 4 years it no longer holds charge very well. I have just bought a gel replacement from Tanya. Quick Delivery, and a good quality product. The first place i come for batteries. Belt and braces battery does the job just fine! Service from suppliers very good heartily recommend!